Pressroom | Motorists' Rights... Matter! | Motorists' Rights... Matter! RE: Legal Interpretation, Section 2B.13 Speed Limit Sign (R2-1) et al per 5 USC 706 the inclusions of Statutory and Posted Speed as foundation for traffic control or police powers authorities as promulgated in MUTCD, UVC or referenced by Section 1A.11 et al, Under the Color of Federal Law, in each instance, absent fully conforming factual foundations, are Unconstitutional, Arbitrary and Capricious, Unsafe, Violates the Equal Protection Clause, Substantive and Procedural Due Process et al. ‘We the People’ is more than just a phrase - it's the foundation from which we derive our rules of governance-namely, that the United States shall be governed for the people, by the people. Our public servants are required to take an oath swearing to support and defend the Constitution of the United States against all enemies, foreign and domestic; and bear true faith and allegiance to the same. It appears it is time to remind them about the latter. 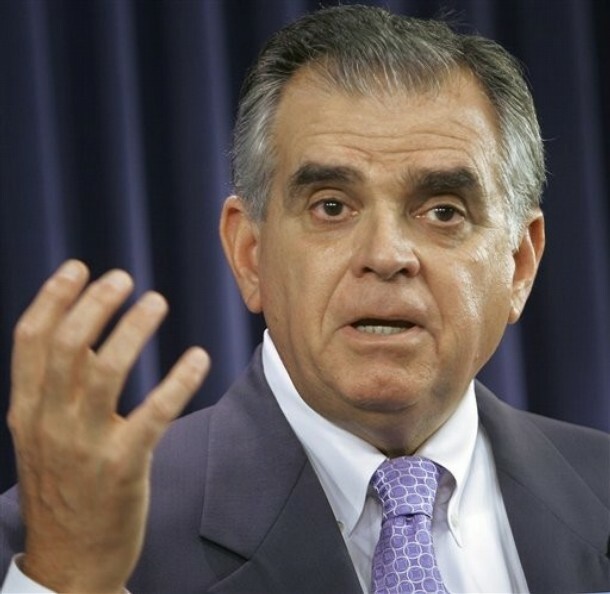 Is LaHood a Safety Czar, or our new Godfather? The United States Department of Transportation has become a classic example of government gone wrong. Its charter is to assure a healthy and robust transportation infrastructure that is operating safely for the common good. What it has turned into is a crime syndicate operated by, and for, special interest that depend on the USDOT’s malfeasance, misfeasance, nonfeasance and disregard for our Constitution and the rule of law. Which begs the question is the head of the USDOT a Safety Czar or a Godfather?